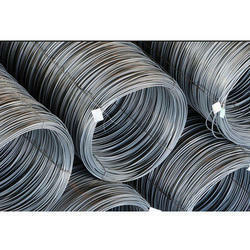 Our range of products include stainless steel rod, copper alloy bar, concertina coils, wire mesh and alloy steel wire. 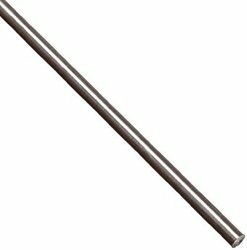 We are offering Stainless Steel Rod to our client. We are offering Copper Alloy Bar to our client. We are offering Concertina Coils to our client. 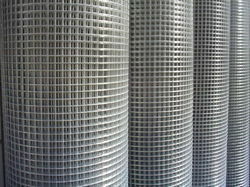 We are offering Wire Mesh to our client. 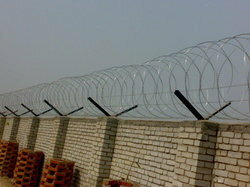 We are offering Alloy Steel Wire to our client.